I'm often asked what my favorite tools are for blogging and running a small business, and I always love to share! The list below are products I either use (or have used) and truly stand behind. Many on the list are affiliate links, which means I get a small commission or referral credit if you click on them. There is no additional cost to you. I have always used GoDaddy and find their search tools and domain management systems very easy to use. There has been some controversy involving the company and the CEO in recent years, so another option (that I haven't used) is NameCheap. While both of these companies also offer hosting, I do not recommend them for those services. If you have a large website with a lot of traffic, special e-commerce needs, etc., you will want to look into dedicated hosting. However, most beginner bloggers will be fine on a shared hosting plan, which is usually quite budget-friendly! I recently made the move to SiteGround. Because I have multiple domains under my account, I really needed to be sure that I was using a company with a great track record of super fast support as well as optimization (so everything loaded quickly). I also wanted to be able to use their WordPress staging tool, as I work with bloggers and help them set up their websites. The migration is very simple, and they actually give you a free transfer from your current host, as long as the cPanel is available and can be moved over in one action. I'm really happy so far with the support I've received from SiteGround. In the past, I have recommended two other popular hosting companies -- not named here now -- and I no longer do. Stick with the ones I've listed here and you should be OK. 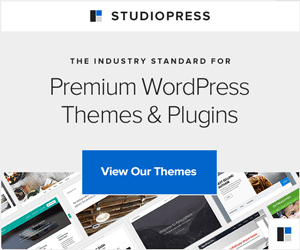 I love StudioPress so much that I saved up and bought lifetime access to all of its themes -- past and future. I have used them to create not only my websites but all of the websites I have built for clients. They are beautiful right out of the box, but also highly customizable and easy to use. I won't design on any other themes. I have used almost every set of social media sharing icons and tools and I have to say -- Social Warfare Plugins blow me away. Unlike Shareaholic or Sumo Me (which are also very good), Social Warfare is now a free plugin BUT the premium upgrades are worth buying. You can create custom Click to Tweet messages, hide Pinterest and social media images that only appear when someone uses the buttons to share the post, embed inline sharing buttons and totally customize the colors and layouts. 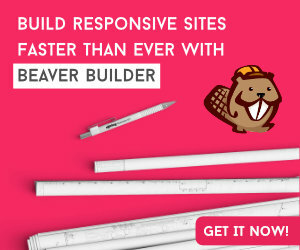 I also can't say ENOUGH about the Beaver Builder page building tool. I have used it to build landing pages, full websites, special post templates and much, much (much, much, much) more. 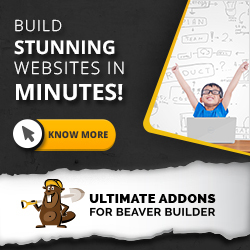 And the Ultimate Addons has some flashy, funky and FUN features -- I use it on several of my clients' sites to make the landing pages even more high-end. I have a list of plugins that I install on all new client websites, and if you're interested, feel free to reach out and I'll help with a website and SEO audit! There are also a number of plugins that are helpful for niche bloggers -- especially food and recipe developers. 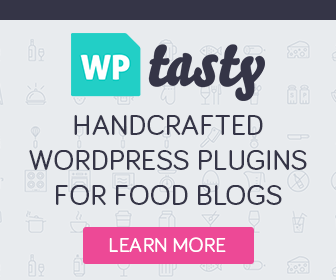 One of my favorite resources is WP Tasty, which provides an amazing recipe card plugin as well as some well-developed tools for building affiliate links, customizing pinnable image data and more. I have been a huge advocate of VaultPress since it first came on the market. Not only are all of my websites backed up by VaultPress -- thankfully, since it restored seven years of work that was deleted by hackers -- I require that my development clients be backed up by the service as well. The Lite plan, which I'll admit, VaultPress makes you dig for, is going to be just fine for 90% of bloggers because it backs up everything on a site (database and plugins) once a day, and keeps 30 days of archives. I have a more premium plan that backs up every file update on my site, and gives me access to every backup that's ever been made. I am a HUGE CoSchedule evangelist. It really has changed the way I plan and execute my blogging and social media calendar. I started with the basic plan and have upgraded to unlock some of the premium features. And if you work with a team, this is a must-have for sharing tasks, templates, sharing analytics, etc. You can read my full review here. Yoast. I love this SEO tool so much that I've devoted an entire section of my website to it AND I've paid for the premium version of the plugin. It's hands-down the easiest and most effective SEO tool that I've found. Two tools that every blogger or business owner needs to use and love are Google Analytics and Google Search Console (formerly called Google Webmasters). You not only learn everything you need to know about your traffic, what content performs the best, trends over time, search queries, etc., but you can find broken links and other website issues that may be hindering you from appearing in search engine results. Well, of course I have to recommend that you consider working with me for a customized plan! But in general, I highly recommend AdThrive and Mediavine for banner ad networks. Additionally, for affiliate sales, I use three main networks: Amazon Affiliates, Share a Sale and Commission Junction. I recently made the switch from MailChimp (see next item) to ConvertKit, and I'm SO glad I did. 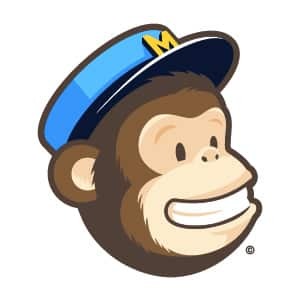 It's not right for everyone and I still highly recommend MailChimp for bloggers who are just getting started, who want really visual and graphic-heavy emails, who do not sell products or services (because ConvertKit's real strengths are in segmenting and drip campaigns/sequences). But I think ConvertKit is so great for organizing subscribers, quickly launching campaigns in support of webinars, products and more AND because it does support RSS feeds, I'm still able to send out each new post to subscribers. You can check it out and sign up here! 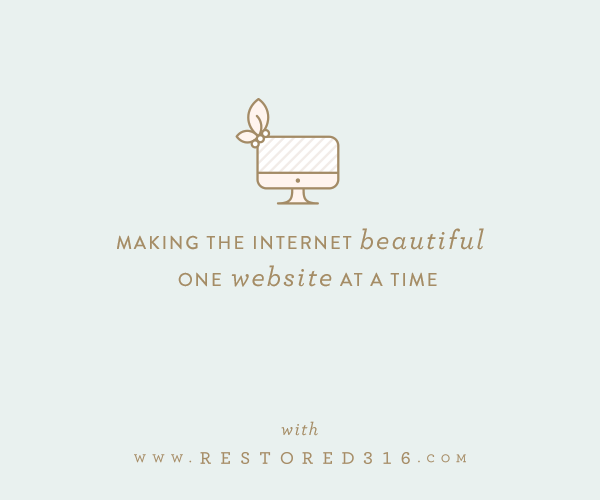 I use and love MailChimp and have integrated it into almost all of my clients' websites. 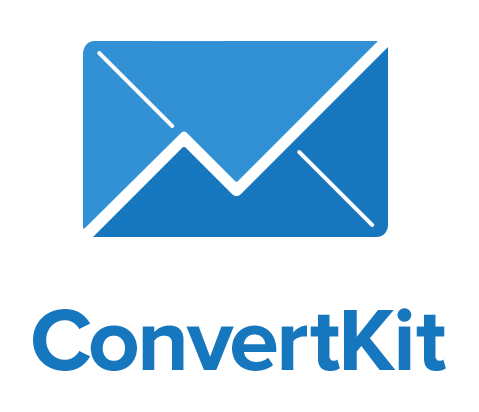 It's free for up to 2,000 subscribers and 12,000 emails a month. Automation is now FREE for all plans as well. I find that in particular, the RSS templates are great for bloggers. For email forms, I can't say enough about OptinMonster. It's user-friendly, there are lots of templates to customize and all of the forms are Google-compliant. Are you on Pinterest? 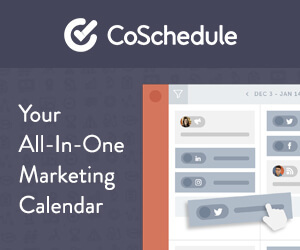 You need a great scheduling tool. Tailwind is my pick. I love the ability to post to different boards with a customizable interval, to lump similar boards together for one-click sharing and of course, the amazing analytics that you get. A tool that really has changed my life is Dubsado. You can use the code makemediaover or for a special deal on the paid plan, although your first three clients are free...forever. I use Dubsado for a completely automated workflow for bringing new leads in, straight through proposals/quotes, contracts, invoices, time tracking, task management, canned email responses and much, much more. For so many years, the legal resources for bloggers have been few and far between. I'm so thrilled that one of my friends has launched Businessese, where you can find things like brand ambassador and community manager contracts, non disclosure agreements, medical disclaimers and more. I've already purchased and used several of their agreements and will be back for more. For my personal accounting, I have used QuickBooks for years. I recently switched to their Self Employed product which is great for small business owners who may not need the full suite of invoicing, reporting and other tools. I use FreshBooks for invoicing and it's a great fit for small companies. You can set up client profiles, recurring invoices and much more. And you can try it free for 30 days! There are a lot of digital signature tools out there but HelloSign is my favorite. It's super easy to use -- you can assign spots for people to sign, initial, fill in information, etc. -- and it's all done online. The signatures are legally binding and everyone can download copies of the signed agreements for their files. The premium version of the plan also allows you to upload and use templates for commonly-used paperwork. Canva is an amazing tool and allows people with no design experience (hello, me!) create gorgeous looking graphics. Plus, Canva has two things that make it extra special: built-in templates that are set up for each social platform's preferred size AND a large library of stock photos, backgrounds, text, etc. While some photos will cost you $1, most are free and you can download your work as .jpg, .png or .pdf. If you upgrade -- which I have -- you can also save your brand kit, invite teams to collaborate, save your own templates and much more. And now, Canva has a mobile app which is SUPER easy and fun to use. 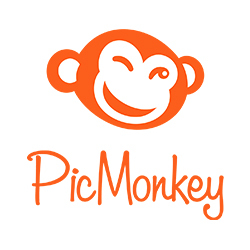 I also use and love PicMonkey for photo editing and collage building. Frankly, in the past, I recommended Canva over PicMonkey because in a previous version, PicMonkey did not let you save and re-use your projects, but that is now built in AND PicMonkey has a free smartphone app. I am addicted to ongoing education, and I find that online courses really make a huge difference. Here are a few that I recommend. 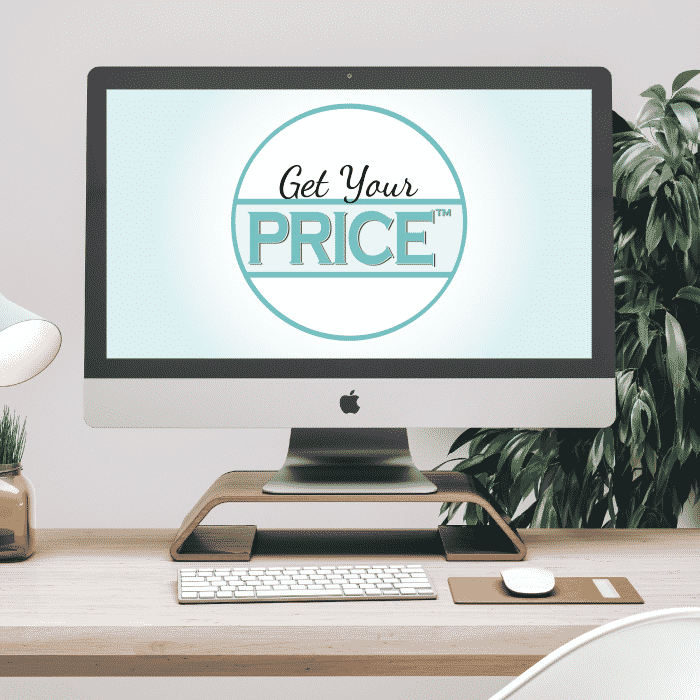 Get Your PRICE™ is a great course for anyone who is an influencer and wants to figure out how and what to charge for services. The hosts walk you through all of the calculations as well as some of the best practices for working with brands. Nicole Culver has some seriously great courses for food entrepreneurs and you can see all of her ongoing options here. I had the privilege of being one of the guests in the Food Entrepreneur Summit, and the community I found there is amazing. My TREASURED virtual assistant Christine has a very thorough course for any aspiring VAs, called Rockin' Virtual Assistants Training & Development. I think it's something for all budding business owners to take a look at -- there's a lot of money in VA work. For Pinterest, there are two resources that I use and recommend. 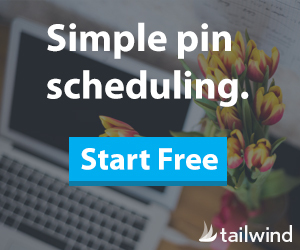 Simple Pin Courses has options for Pinterest itself and for Tailwind. I also think Blog Clarity's Pinning Perfect course is very helpful, and it's updated as Pinterest changes. I use Screenflow to record video presentations, including my on-demand video courses. It's great because it can record different screens, different audio sources and allows to really customize the final product with some very easy to use editing tools. There's a free trial! I also use the Snowball from Blue Microphones for really crisp audio on my recordings and client calls. While I sometimes use Google Hangouts for client calls, Skype continues to be the best and easiest (and it's free! ).